Aromatherapy is a huge part of our lives, not only in our home through the use of essential oils via diffusing, but outdoors as well through the relaxing and rejuvenating effects of an aromatherapy garden. There are so many amazing benefits of aromatherapy that you can enjoy no matter the method of delivery, but there is just something even more amazing about being outside in nature and enjoying God’s beautiful visual creations along with the wonderful scents that emanate from these plants. 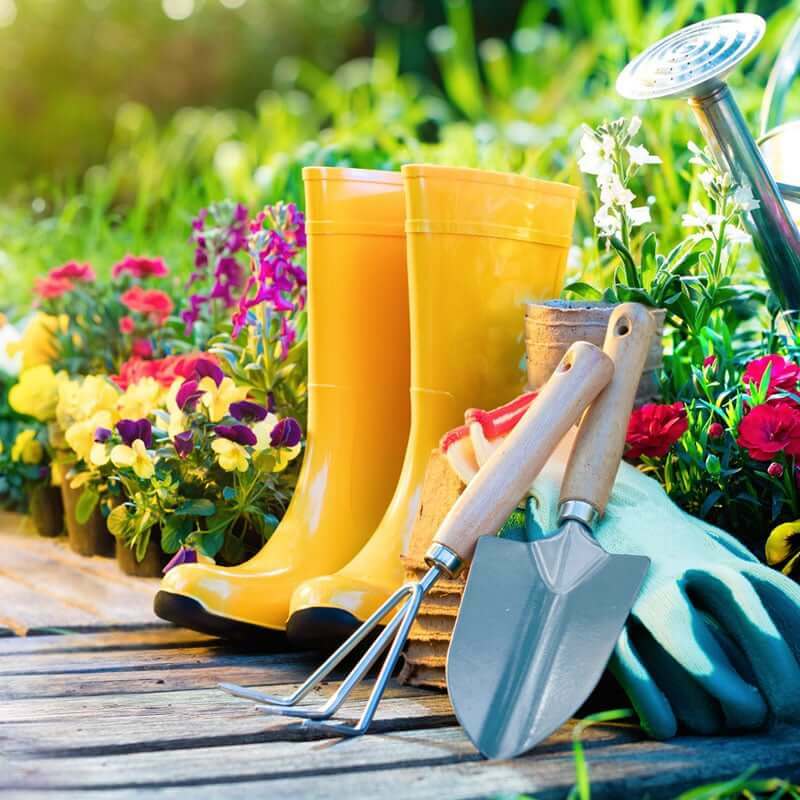 Creating a low maintenance, aromatherapy garden design is a wonderful way to create a space in your own yard that allows you to enjoy these wonderful blessings. When planning a low maintenance aromatherapy garden, there are a number of things that you should consider. Aromatherapy garden design starts with location. 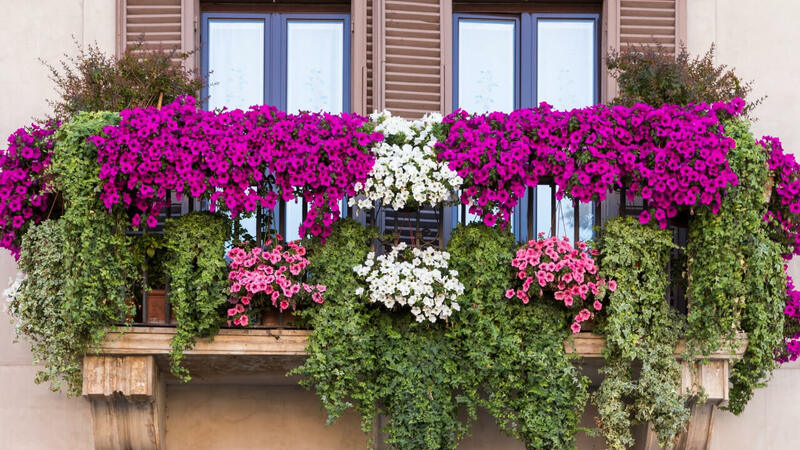 If your yard layout allows, situate your aromatherapy garden near the windows of your home so that you can enjoy the fragrance from indoors on days when you can open the windows. For a low maintenance aromatherapy garden, think minimally. Choose only a few fragrant plants that you truly enjoy, maximizing the impact without having to worry about caring for a large variety of plants with differing needs. Easy-to-grow annuals, and low-maintenance perennials would be ideal. Select plants for your aromatherapy garden that do not require a lot of work to care for. Simple plants that need little more than watering and light weeding will help you keep the low maintenance aspect that you are seeking. If space allows, include a comfortable seating area that will give you a space to kick back, relax, and enjoy your carefully designed aromatherapy garden. Some of these plants you can bring indoors in a windowsill garden to enjoy inside as well. Citrus scents are among the most popular in aromatherapy and there are a number of wonderful lemon scented garden plants that are perfect in a low maintenance aromatherapy garden. These plants offer a wonderful lemony fragrance that is fresh and invigorating as you enjoy the beauty of the garden that you have assembled. Lemon Thyme – The lovely green foliage of this easy to grow thyme has a wonderful lemon fragrance and flavor. It requires occasional trimming back, but is useful in cooking so it is a great multipurpose aromatherapy plant. Lemon Basil – This is another plant that needs occasional pinching back, the lemon fragrance and taste of this amazing herb is wonderful in the aromatherapy garden and in the kitchen. Lemon Verbena – With adequate drainage and warm weather, lemon verbena is a simple plant to grow within your garden. This classic citrus scent is one of the most wonderful aromatherapy garden ideas. 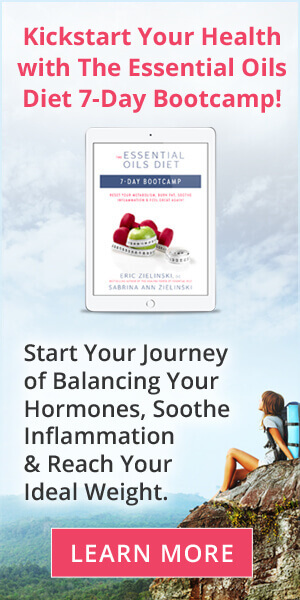 Lemon Balm – Though it can become an invasive plant if you don’t take care, you can literally nip problems in the bud by removing flowers before they are able to spread seeds and turn your delicious smelling lemon balm into a problem. Lemon Mint – This delicious smelling plant is simple to grow. Once it is started, you have to do very little to keep it alive! It also has a bit of a citronella scent that helps to repel pests like mosquitoes. There are a vast number of wonderful flowers and aromatherapy garden plants that would make a perfect addition to your aromatherapy garden. 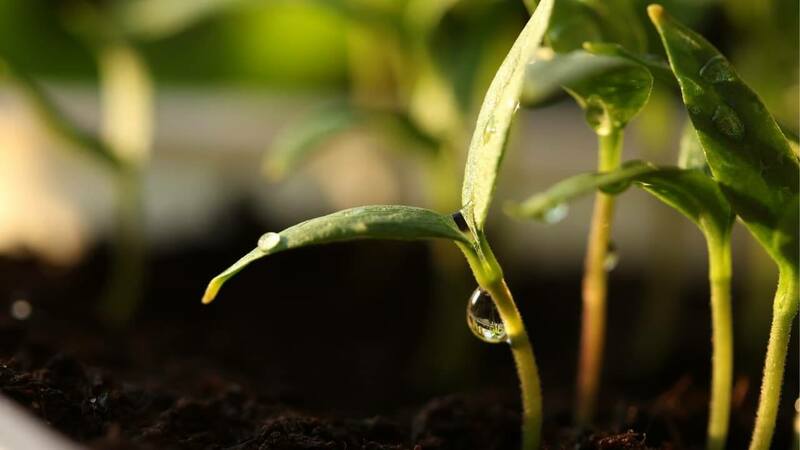 Choose the scents and colors that are the most appealing to you, giving yourself the visual aesthetic that you want along with the fragrances that have the soothing effects you are trying to achieve with your aromatherapy garden plants. 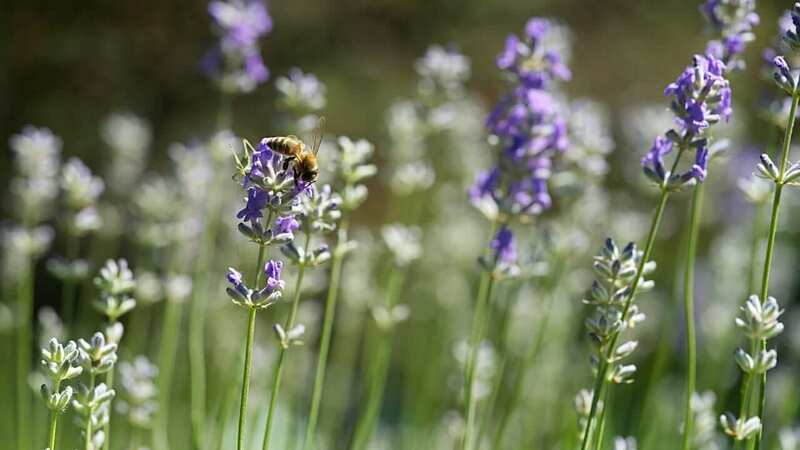 Lavender – With proper drainage, lavender needs little else to thrive. You can enjoy the relaxing effects of the scent of this lovely flower in your low maintenance aromatherapy garden. This is also a popular plant in a pollinator garden to support healthy bee and butterfly populations! Lilacs – Give your lilacs rich, well-drained soil and plenty of sunlight, they will grow and thrive beautifully, providing you with a stunning view of their wonderful, fragrant flowers. Rosemary – Many think of rosemary in cooking, but the aromatic effects have just as many wonderful benefits. 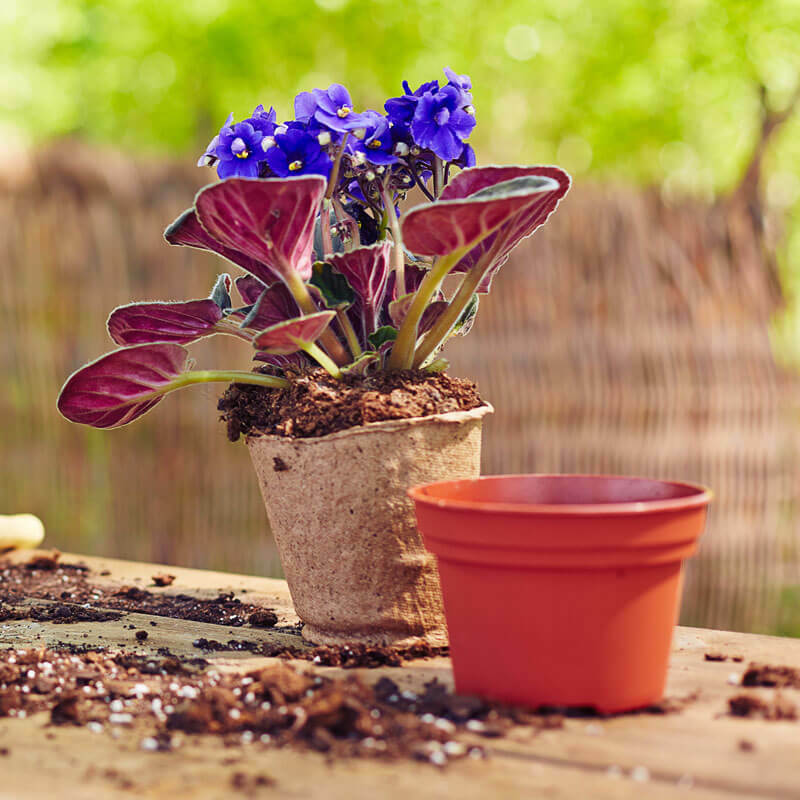 The plants are easy to grow, though it’s important to take care not to over water to prevent mildew. Geranium – The sweet perfume given off by geraniums is one of the most distinctive floral scents in the world. 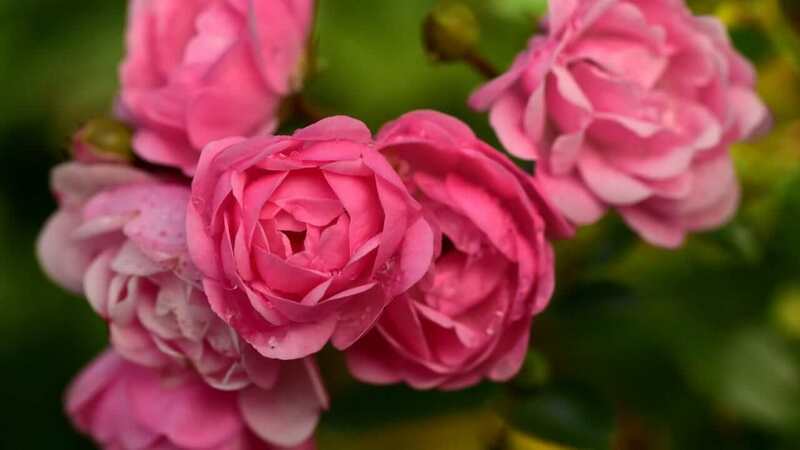 These beautiful and fragrant flowers are easy to grow from cuttings or from seed, making them a great aromatherapy garden addition. Chamomile – Pollinators love this easy to grow herb just as much as we do! With its relaxing and beautiful scent, chamomile pairs well with many other aromatherapy garden plants. Mock Orange – Mock Orange shrubs have lovely white flowers that give off a citrus fragrance and are fairly low maintenance, requiring just a bit of yearly pruning to keep them looking their best and producing their fragrant buds. 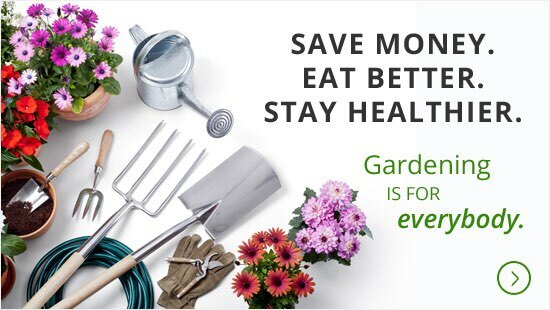 When choosing aromatherapy garden plants and flowers, there are several things to keep in mind to ensure that you truly have low maintenance garden ideas. 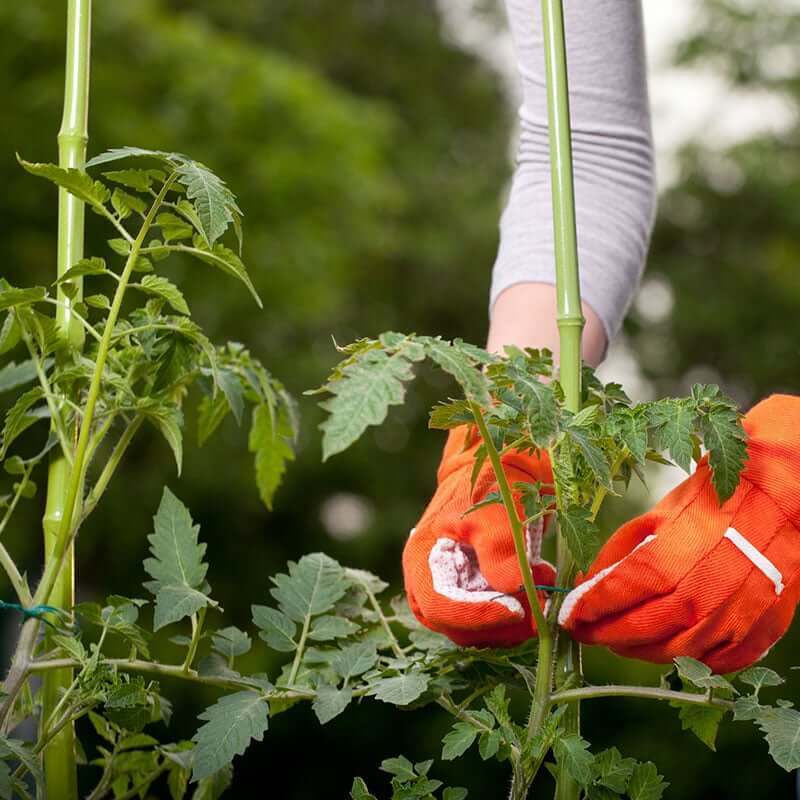 First, find out the growing conditions that are best for plants that you are considering and compare those to the conditions in the yard space that you want to use for your aromatherapy garden. Plants that are not a good fit for your shade, soil, and climate conditions will require a lot of maintenance to keep going. Keep it simple with plants that do not require a lot of pruning, cutting back, or dividing to grow and thrive. Invasive plants that are groundcovers can be problematic and are not low maintenance garden ideas as they require a lot of extra work to keep them from choking out other flowers and plants in your space. 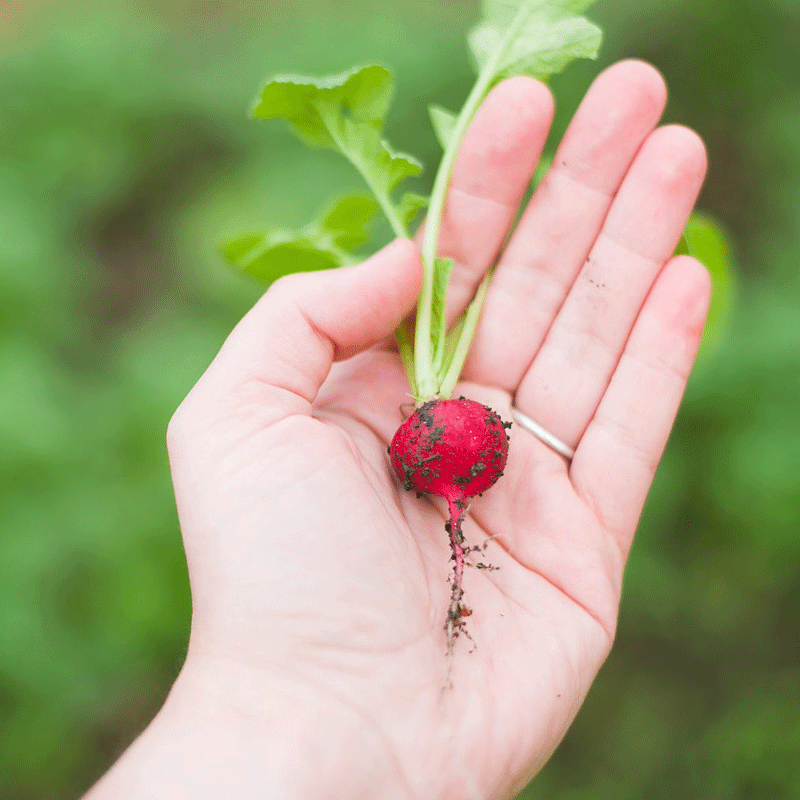 Trying to keep pests at bay can be a challenging endeavor, even when you have plenty of time and energy to invest in your aromatherapy garden. Once of the best low maintenance garden ideas is to plant chrysanthemums in your garden area as they naturally repel many of the most common pests, without doing harm to pollinators. 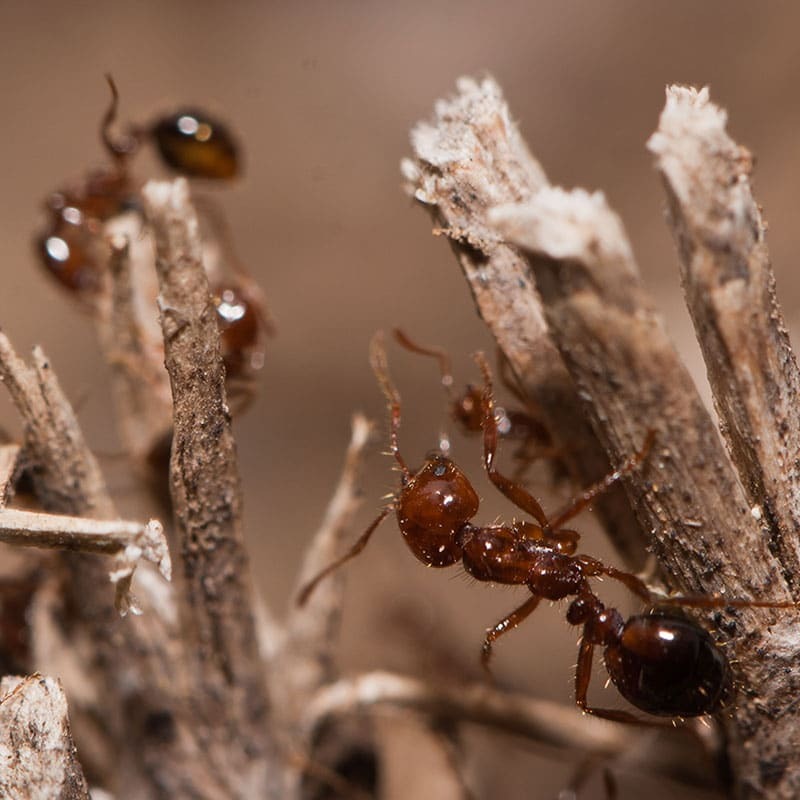 Other natural, organic methods for controlling pests can be used, but be sure to treat only the visible pests that you can see. Homemade hot pepper spray is a good option for repelling pests, but will not do any physical harm to the pollinators that you need to help your garden flourish.